Mosaic artist Sue Kershaw’s work is stunning. Sue works with variety of groups and always manages to come up with results that are beautiful and appropriate for the given theme and location. She is coming back to Blacksmith Shop Crafts to facilitate making of a mosaic table top for a plywood stool. The seat part of the stool measures 35cm in diameter. You can use the stool as an occasional table in the house or garden, I think it will be too lovely to sit on! Sue will guide us with a design so it is possible to finish it in a day. You will grout it when you get home with clear instructions from Sue. This workshop is suitable for all, no previous experience necessary. 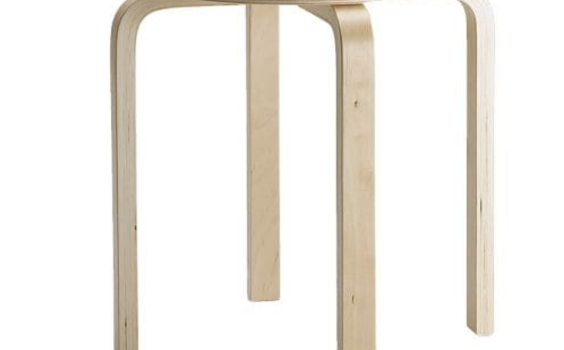 All materials, including the Ikea Frosta stool, will be included in the price.